These events will be held at The Stone Castle Inn in Branson, Missouri. You will be able to scrap throughout the weekend and a pizza party on Saturday night. Call the store to be put on a wait list if you are interested in classes. Due to success beyond our wildest dreams all 2019 Classes are currently full, but getting on the wait list is the best way to be included in these or future classes. It is also the only way we can determine if we should add additional classes. For SALE DAY EVENTS just come as you please 9:00 am – 6:00 pm each day. Activities will be going on in the store throughout the days. 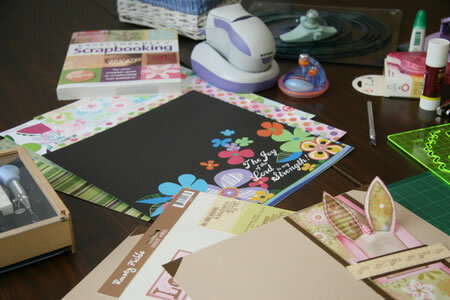 For CARDMAKING CLASSES, Call the store at 417-335-7904. RIGHT NOW we are taking pre-signups for those wishing to take all five classes. Actual class descriptions will be forthcoming in the May Newsletter, but I know some of you like to join us no matter what goodies we will be getting into. All classes will be held in the conference room of the Comfort Inn at Thousand Hills 203 S. Wildwood Drive Branson MO 65616 which is a just a few blocks from the store. If you would also like to stay at the Comfort Inn their phone number is 417-335-4727 www.myerhotels.com Mention that you are with Scrapbooks Forever and receive a discounted hotel rate.